Do you know the common mistakes people make in psychotherapy? In our culture where shortcuts are queen, it can be challenging to take the long road in psychotherapy. 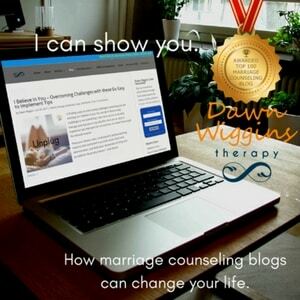 It’s common for me as a therapist to hear of negative experiences people have with previous therapists. There are plenty of mediocre or even terrible therapists out there. 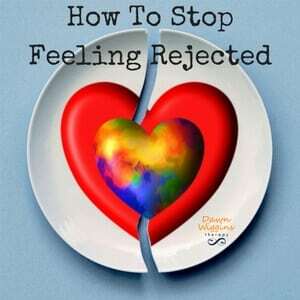 But sometimes, the problem boils down to common mistakes clients make in therapy. If you want to get the most out of your investment, check out these five no no’s. 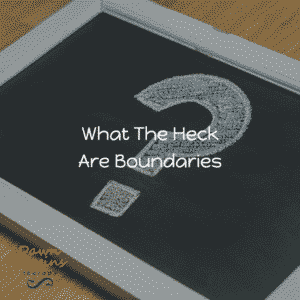 I used to think that boundaries were a clever way to control others. This is not a boundary, it’s emotional blackmail. It’s controlling and unrealistic. You can do whatever you want. I don’t have control over you. Mothers and Daughters: Isn’t it strange that such a sacred relationship can be so complicated. I often look at my young daughter and think “my goodness, just a couple of years ago, we shared a body”. How does that closeness get damaged? More importantly, how can it be repaired? If you are a mother, have a mother or know a mother, this one is for you. 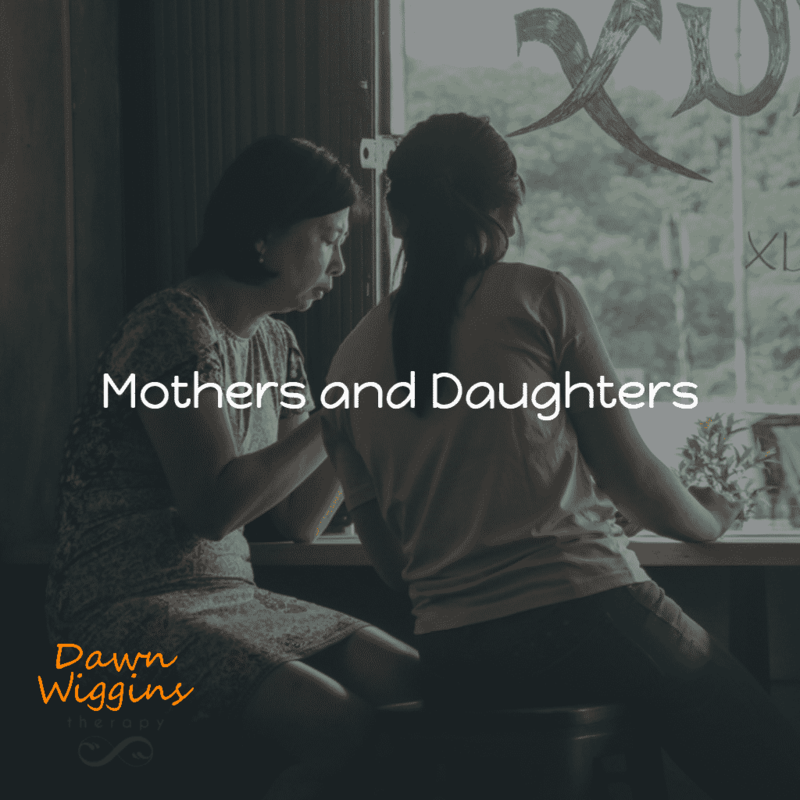 Here is an in depth look at some really tough mother-daughter issues. My wish is to offer some hope, healing and guidance to the amazing world of women.